The patented Disc Operation System ensures perfect, even movement and optimum tension. 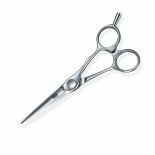 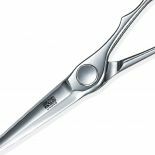 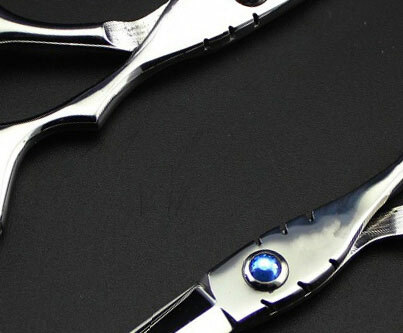 The smooth operation of these high micro polished scissor blades reduces cutting resistance to a minimum, which in turn reduces hand fatigue. 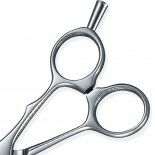 The Millennium Series features a special ergonomic finger rest and is available as offset and straight designs.